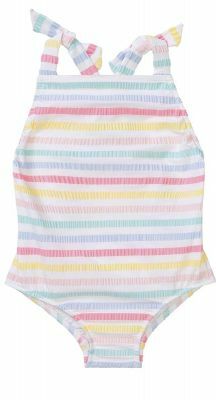 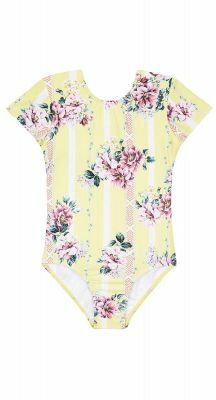 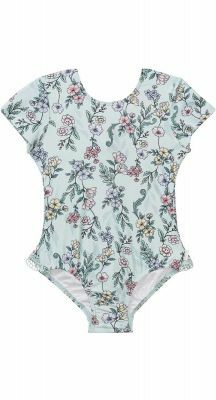 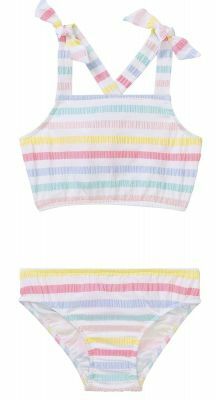 Looking to take care of the little ones this summer with a range of stylish, sun-smart kids swimwear? 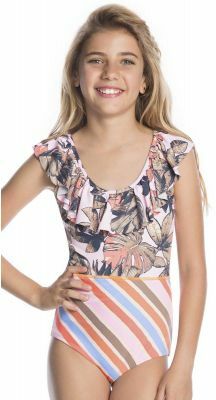 Finding the right colours, brands or prints that the kids will choose to wear but still provides the right amount of ultraviolet sun protection can be impossible. 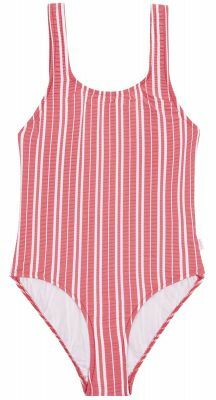 Our entire online kids range of swimwear is made to suit even the pickiest tastes. 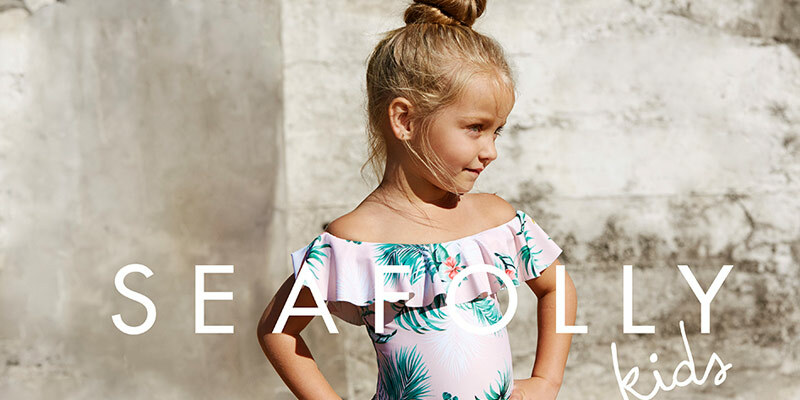 Whether your kids love to hit the waves or get involved in a rough tumble on the dunes, our range of kids swimwear will survive anything thrown at them, so buy the full collection now. 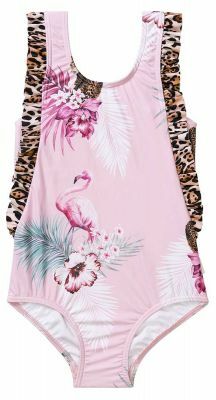 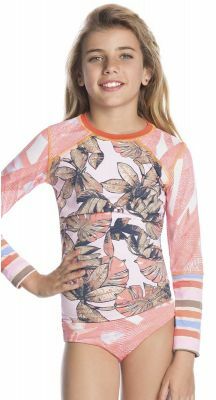 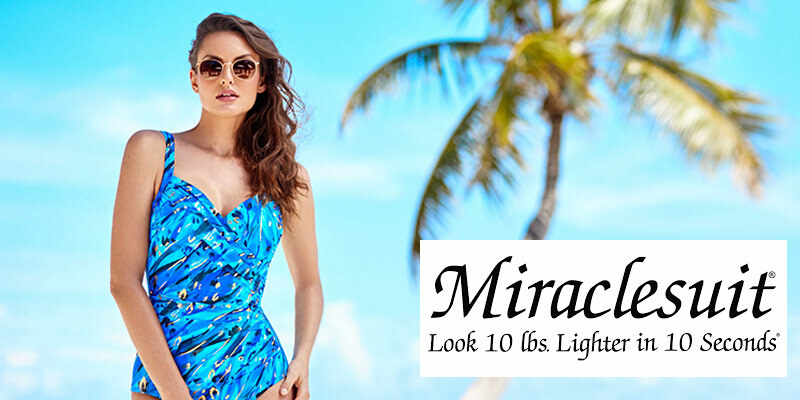 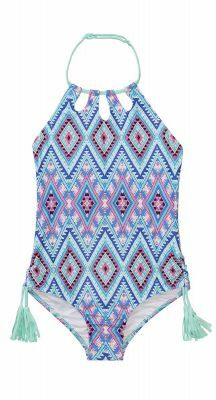 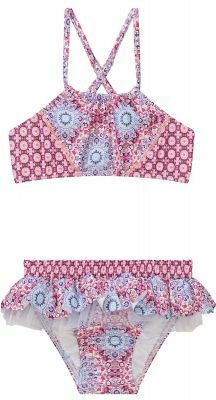 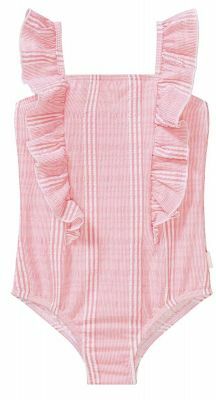 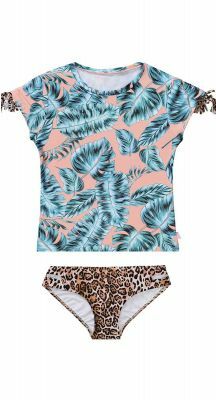 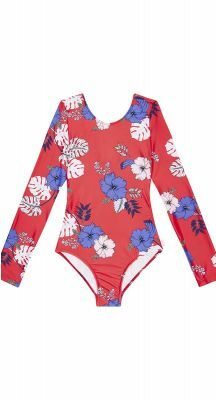 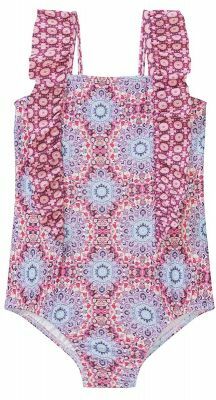 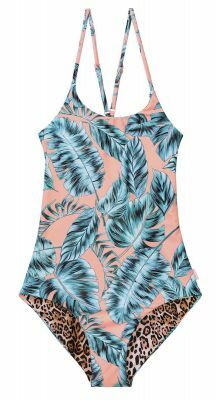 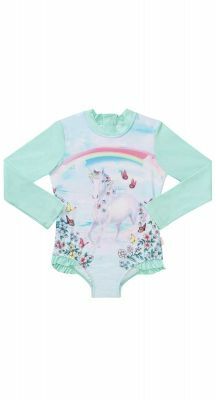 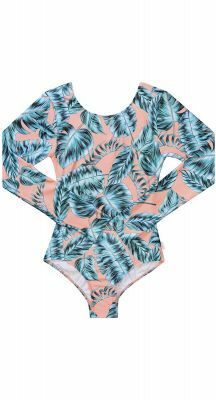 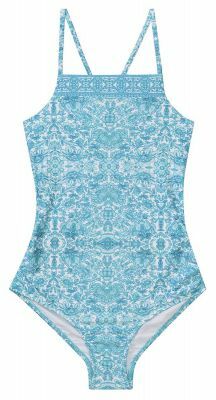 Carla Swimwear will look after your kids with a range of funky, stylish looks. 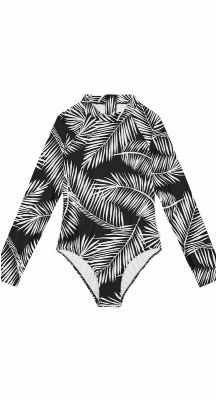 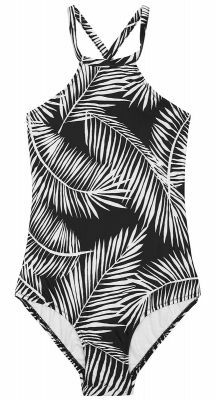 Whether your kids are into bright colours or prefer the monochrome of black and white, you’ll be able to find something stylish and made to last at Carla Swimwear. 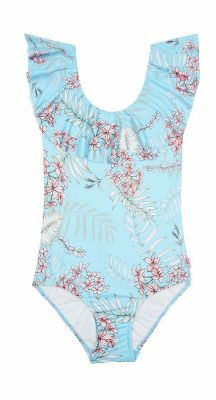 Browse the full range of kids swimwear and buy the perfect bathers!